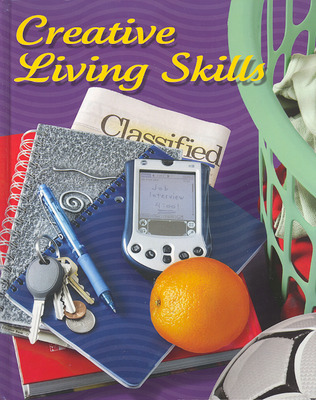 Creative Living Skills is the book for comprehensive courses at grades 10-12, but is also appropriate for management or independent living courses, placing additional emphasis on personal development, interpersonal skills and relationships, parenting, resource management, consumer skills, and daily choices related to food, clothing, housing, and transportation. Creative Living Skills is the book for comprehensive courses at grades 10-12, but is also appropriate for management or independent living courses. This edition places additional emphasis on personal development, interpersonal skills and relationships, parenting, resource management, consumer skills, and daily choices related to food, clothing, housing, and transportation.